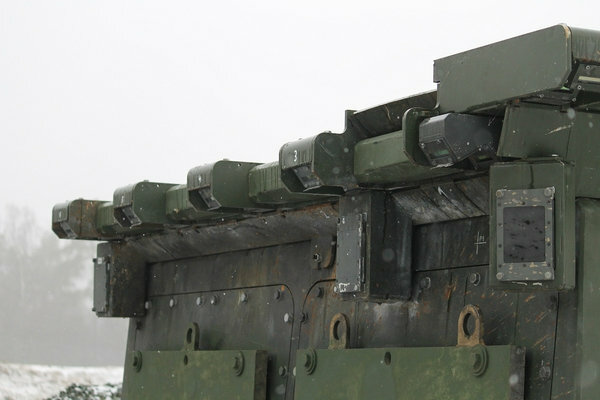 The US Army will explore using Rheinmetall’s ADS active protection system (APS), among others, on its Stryker wheeled combat vehicles after determining that the Artis Iron Curtain APS was not a good fit. 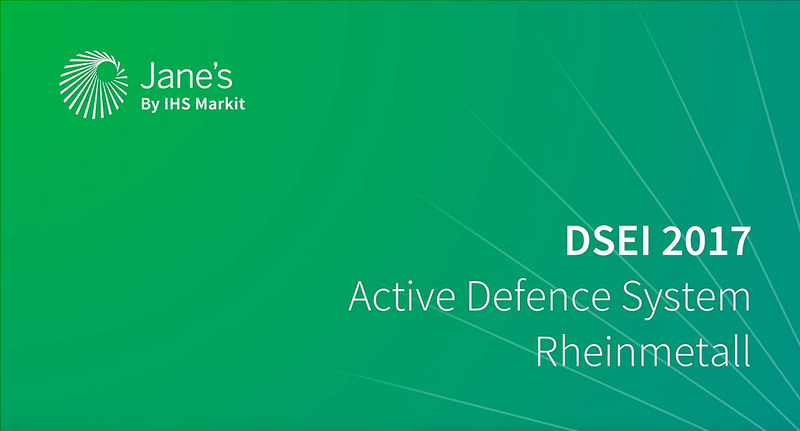 ADS – a member of the Rheinmetall Group – is continuing to develop its active protection system (APS), the ADS Gen-3 with new certifications and future customers. During EW Europe 2018 earlier this month Shephard spoke to Ronald Meixner, lead engineer at ADS, about the integration of a specially-developed low power radar system. Bonn, Germany, 08/06/2018 – ADS Gesellschaft für aktive Schutzsysteme mbH, the pioneer in reliable and precise hard-kill Active Protection Systems, today announces that it has integrated the world’s lowest power radar for APS missile detection into its’ ADS-Gen3 APS, giving its adopters significant tactical battlefield advantage. In symmetric warfare environments such as Eastern Europe the adversary has sophisticated Electronic Warfare (EW) capability. Deployment of advanced APS defensive measures that utilise radar must respond by lowering their detection profile to the greatest extent possible. This is achieved by making the missile detection distance requirement of the APS radar as small as feasible, directly facilitating the integration of the lowest power radar. ADS focussed on extreme performance for its missile detection to countermeasure deployment time for ADS-Gen3, resulting in what is referred to as a Minimum Defeat Distance (MDD) of <10m for successful detection to missile destruction. This is 5x to 15x less than adversary launcher APSs, granting allied forces a huge tactical EW detection and potential jamming advantage when contrasted with adversarial APS deployments. To put this into context, this means EW receivers have to be within 350m. Even with SIGINT airborne detection systems ADS-Gen3 won’t be detected unless within 10Km. For the adversary these distances are at least two orders of magnitude greater. Despite being very difficult to detect, ADS sensors still provide valuable threat data to the vehicle’s Battle Management System or to other integrated systems. This increases overall situation awareness and enables crews to engage adversaries with an immediate and targeted response. This document provides a contextual briefing for the importance of missile sensor design for Autonomous Protection Systems. It discusses the role of an APS in a Battle Management System (BMS) and the tactical objectives for radar design for APS’s in an Electronic Warfare context. Why is APS radar design so important? In any symmetric warfare environment with an adversary that is equipped with sophisticated Electronic Warfare (EW) or Signal intelligence (SIGINT) capability it behooves the APS provider to compete to mitigate comparative EW exposure. Radars visible at long range alert the adversary of the incoming threat, possibly its range and position, type and certainly its number. While the threat of the RPG being able to take out a main battle tank has driven much of western country to APS adoption, the renewed threat of a cold war requires a broader consideration of APS design to take into account EW. What does the adversary’s system look like? Russia has led APS deployment since the 1980’s and the west is only just starting to recognize the need to integrate this technology. Russia has universally used a launcher-based approach to APS design. These systems need significant (in missile speed context) time to respond to a recognized threat and orientate the launcher to intercept. This time factor means the radar has to be powerful enough to recognize a threat from anything from 60m to several 100m’s. How can the west gain tactical advantage? By adopting APS’s that react much faster. The time from recognition of a threat to ability to destroy the threat has to be minimized, because this has a direct impact on the power requirements of the radar. The longer the APS takes to respond, the further out it needs to recognize the threat and thus the greater range and power the radar needs. Radar has to exponentially increase its power to gain a single order of range gain, so the APS missile detection distance has a massive impact on radar power requirement, as this graph shows. Clearly the tactical advantage of being able to remain undetected whilst sustaining full APS capability is significant. In Eastern Europe this means the West will know almost immediately when Russian tanks are on the move whereas the converse is not true for western tanks or vehicles. What other advantage is there to ultra low power APS radar? There are two types of detectable emissions, those used by communication systems detectable by COMINT systems, and those used by radar and other sensors detected by ELINT systems. In general the power output of communication systems is much lower than most radars. But an ultra low power radar can, and in the case of ADS-Gen3 is, lower power output than the communication systems. This means that it does not expose the vehicle to any greater detection possibility than having a radio system active. How does an APS contribute to a BMS? 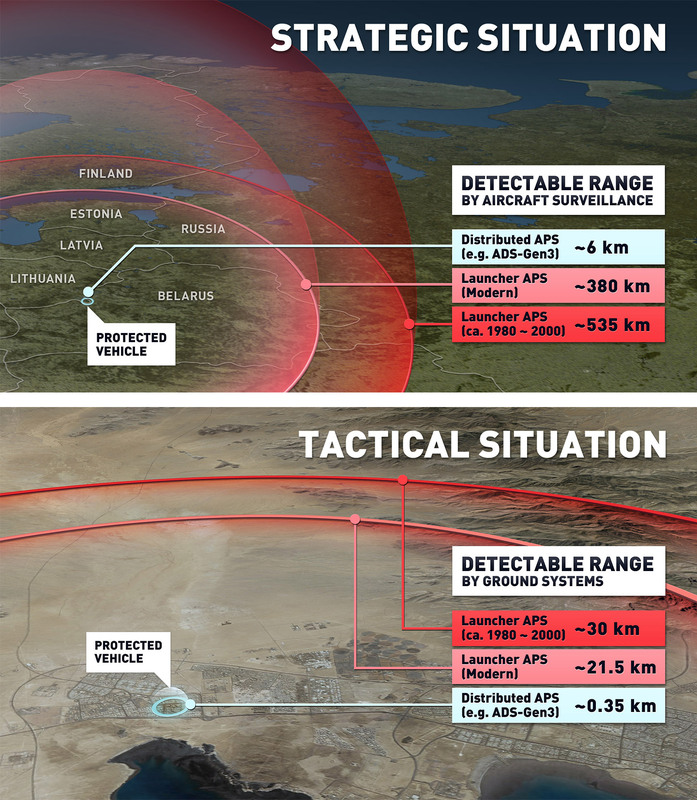 An APS needs to identify the trajectory and the missile type in order to ensure a ‘hard kill’. This means that an enemy surprise attack is automatically defeated by the APS, but more importantly the enemy has now disclosed their type (based on missile type) and their bearing from the vehicle. Integration of this information from the APS can directly guide an immediate response from the vehicle, knowing whether a machine gun or heavy cannon is needed to defeat the attacker. This data can be automatically shared with all allied forces in the vicinity to enable a coordinated response. Does a lower power radar mean you lose this BMS value? No. 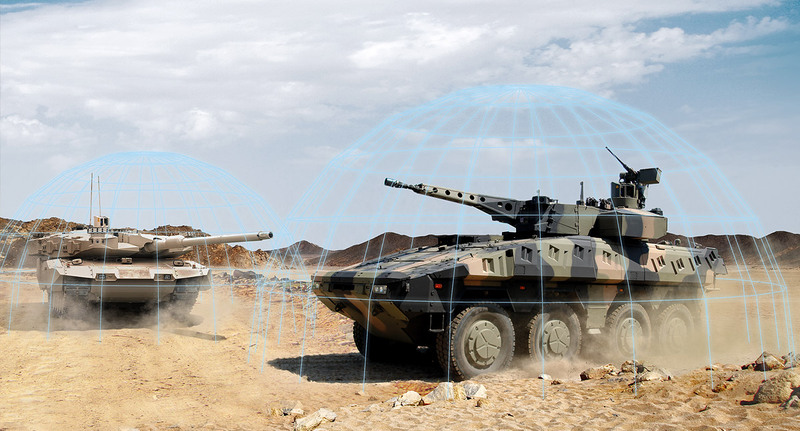 You gain the same data value from an APS protected vehicle irrespective of the range capabilities of the radar. Intuition can sometimes be counterproductive. Experience in recent years with active protection systems (APS) – various solutions to the seemingly intractable issue of how to ‘hard kill’ incoming missiles or RPGs targeting your vehicle – has resulted in a mindset that in many cases categorises the solution as an autonomous weapon system – and therefore one that is inherently unsafe. 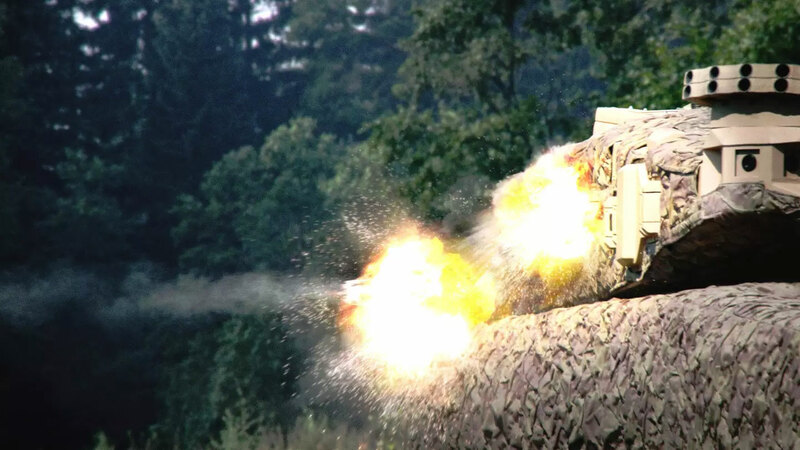 ADS – the distributed hard-kill active protection system (APS) developed by Germany’s ADS Gesellschaft für aktive Schutzsysteme mbH, a subsidiary of Rheinmetall – has been developed to IEC61508 Safety Integrity Level 3 (SIL3), the highest safety critical standard currently achievable for an APS. At the 2018 International Armoured Vehicles (IAV) conference in London, ADS Gesellschaft für aktive Schutzsysteme mbH, part of Rheinmetall, has announced that its third-generation Active Defence System (ADS Gen 3) is set to conform to IEC61508 SIL 3 safety standards before the end of 2018. 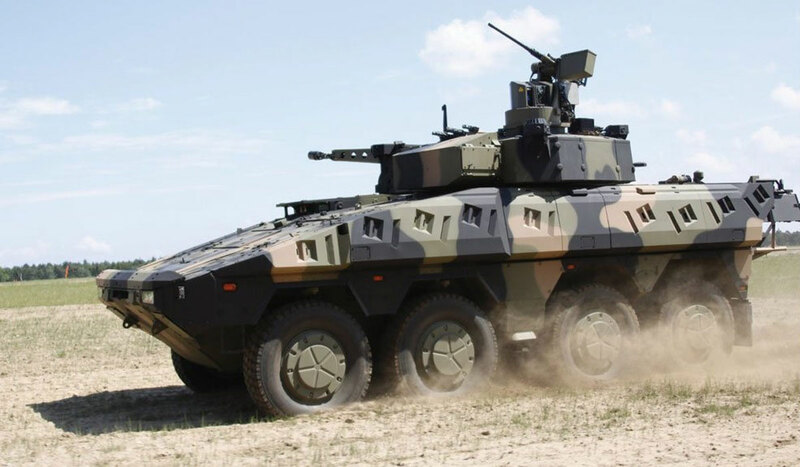 ADS, a member of the Rheinmetall Group, is preparing for the broader and rapid adoption of active protection systems (APS) by Western armies in response to the growing threat from anti-tank weapons and significant improvements in the system safety standards. 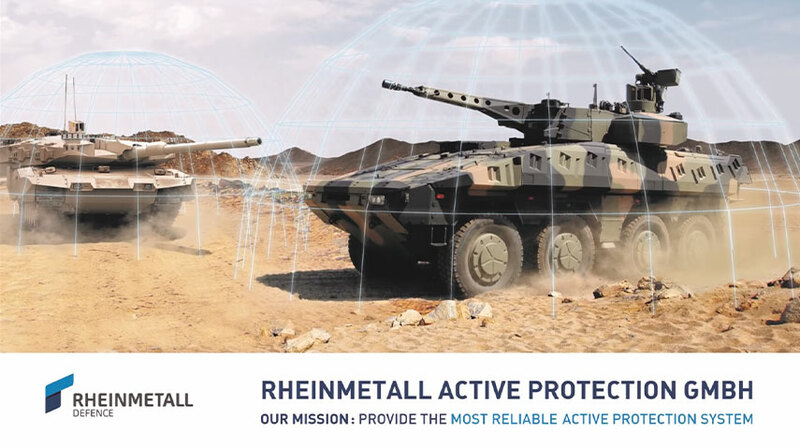 German arms maker Rheinmetall is rolling out a new Active Protection System (APS) it says should lay Army safety concerns about such systems to rest. The Army is rushing to install anti-missile defenses on its armored vehicles but remains concerned about whether they might accidentally shred nearby civilians or friendly troops. German defense conglomerate Rheinmetall says it latest active protection system for tanks and other armored vehicles, which protects military vehicles against various types of incoming projectiles, has become the first anywhere in the world to pass a stringent independent safety evaluation. Let the battle of the Active Protection Systems (APS) begin. At the opening day of the International Armoured Vehicles conference in Twickenham, London this week, ADS, Israeli company Rafael and Raytheon set out their stalls or APS offerings for armoured vehicles. 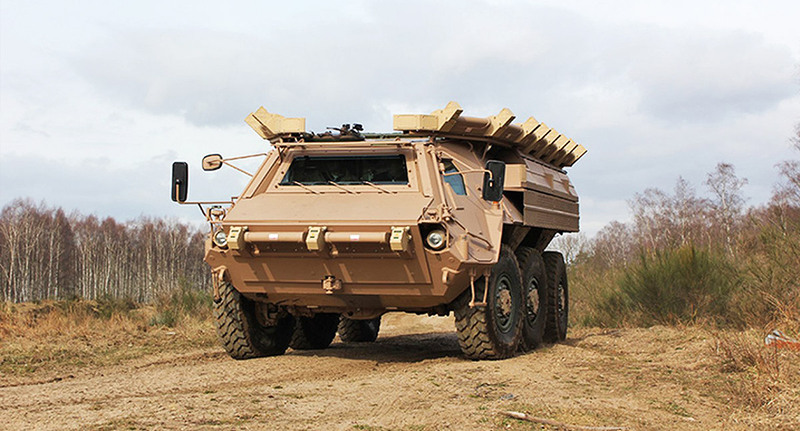 A German defence contractor has made a ground vehicle protection system that engages with incoming projectiles and disables them before they hit the target. It has now become the first independently-assessed active protection system (ADS) ever. 1 Against all known missile threats in the context of all natural environmental conditions expected in system deployments.